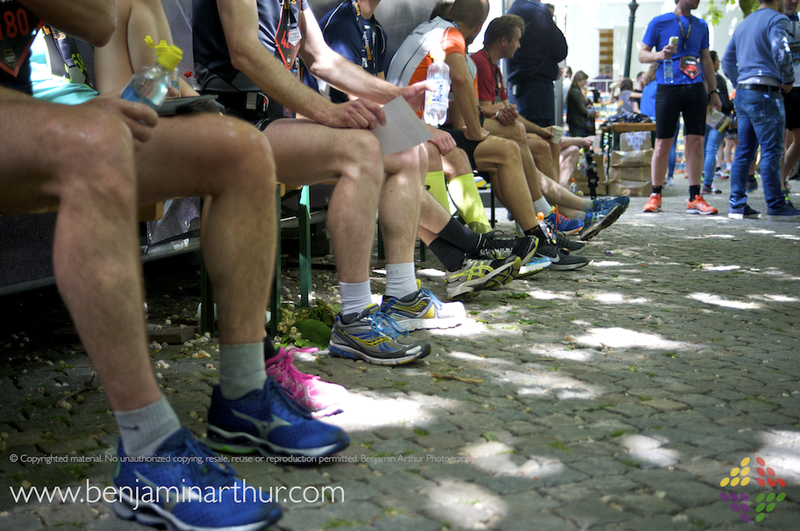 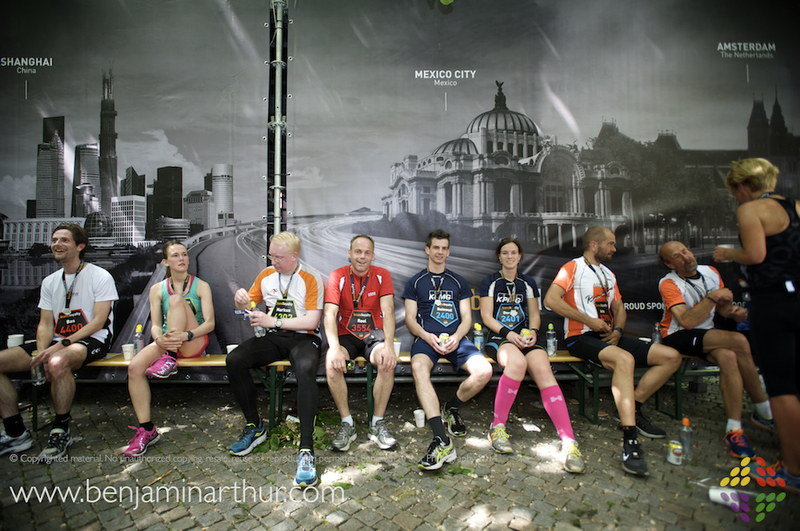 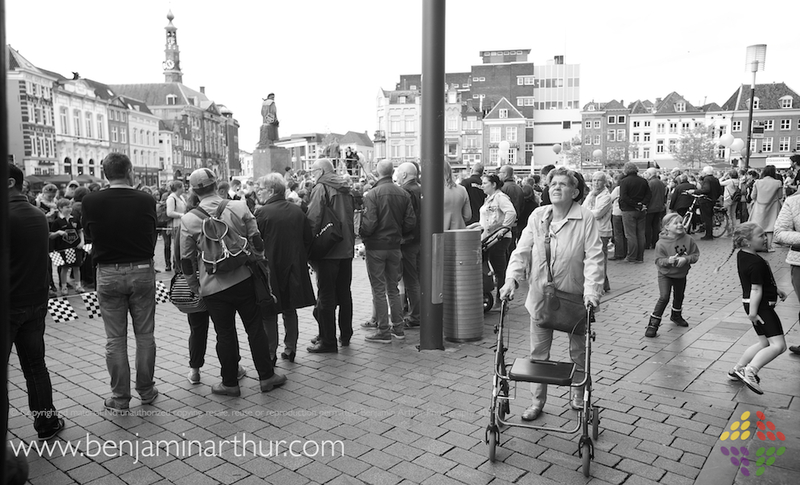 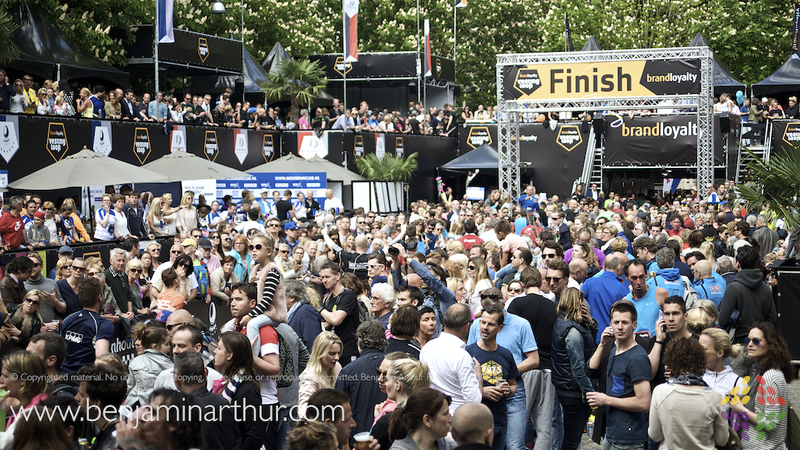 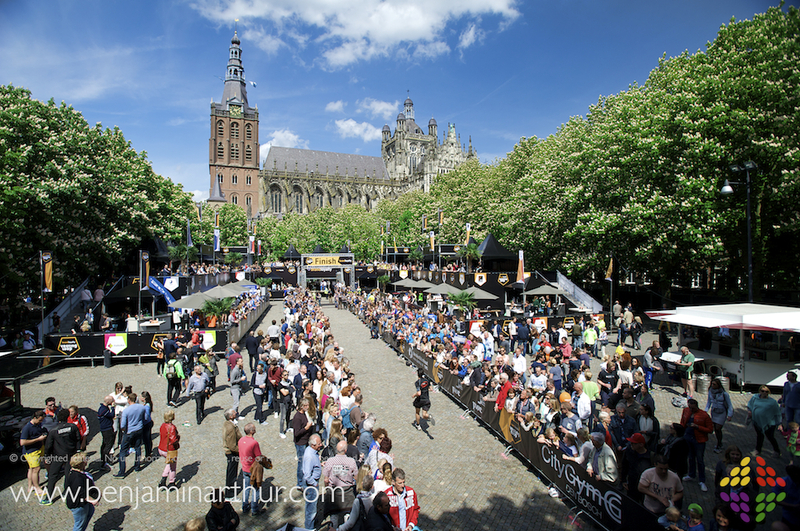 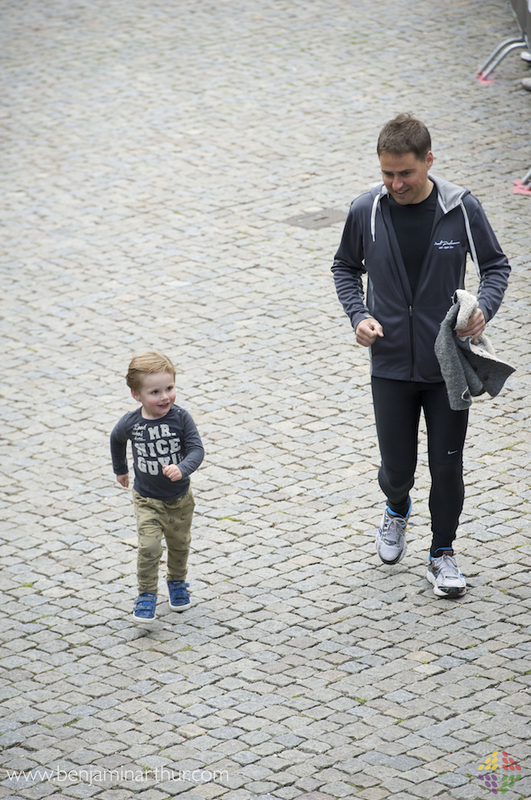 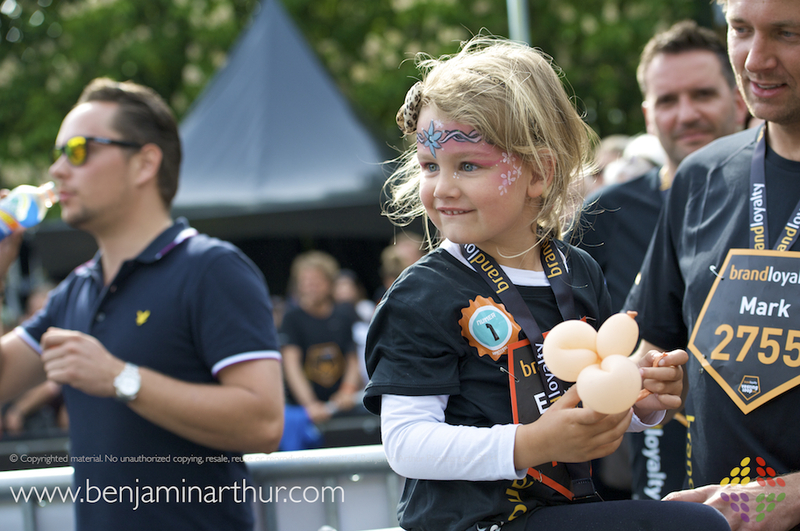 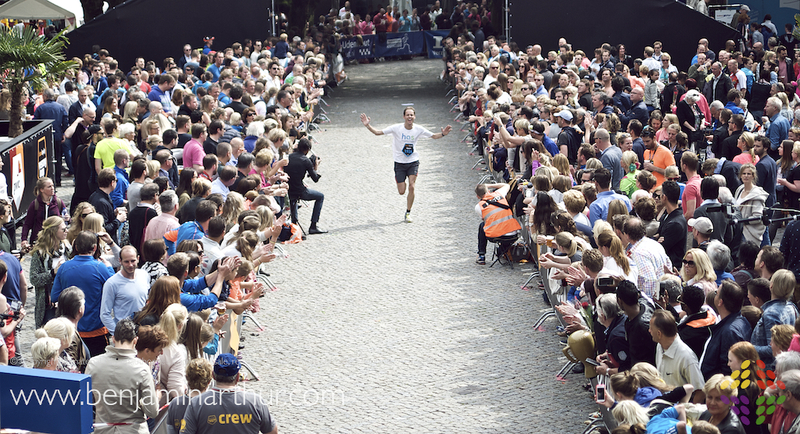 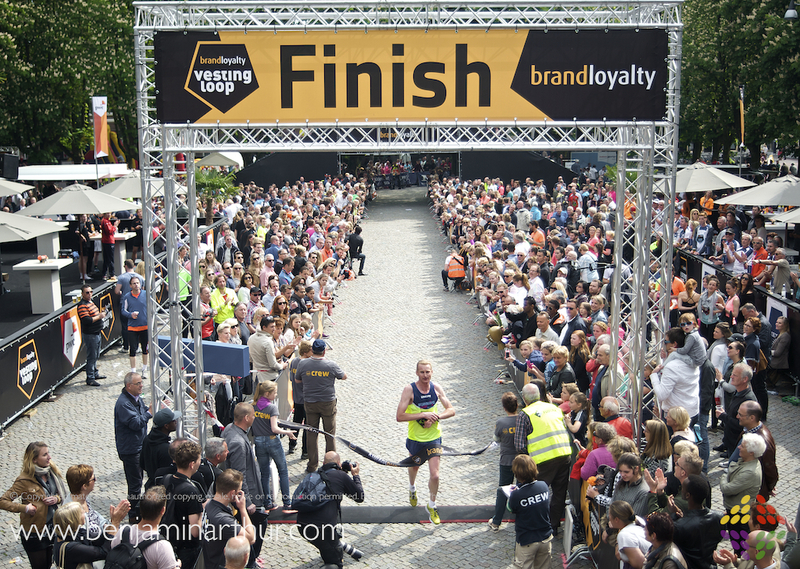 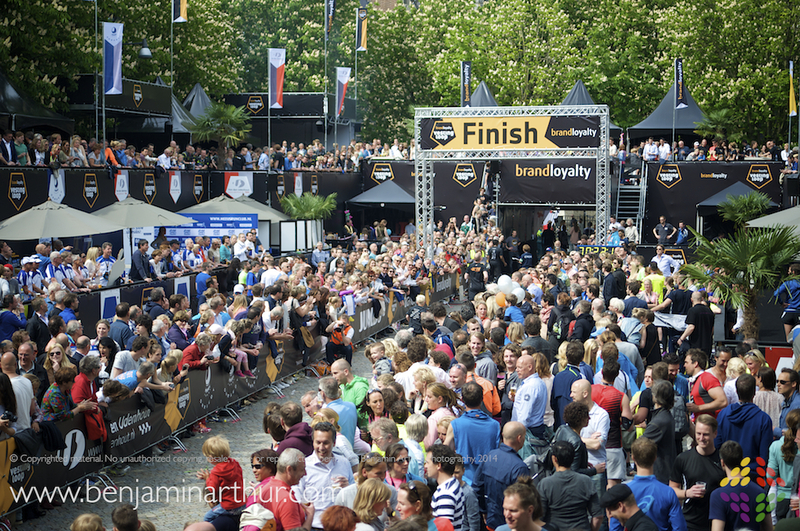 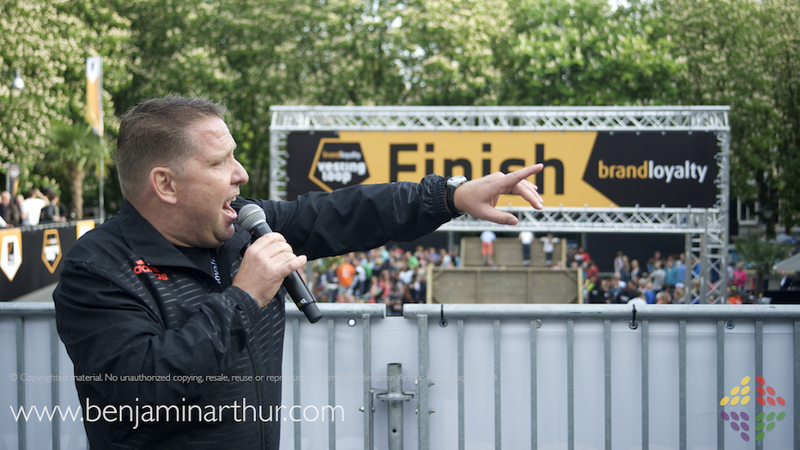 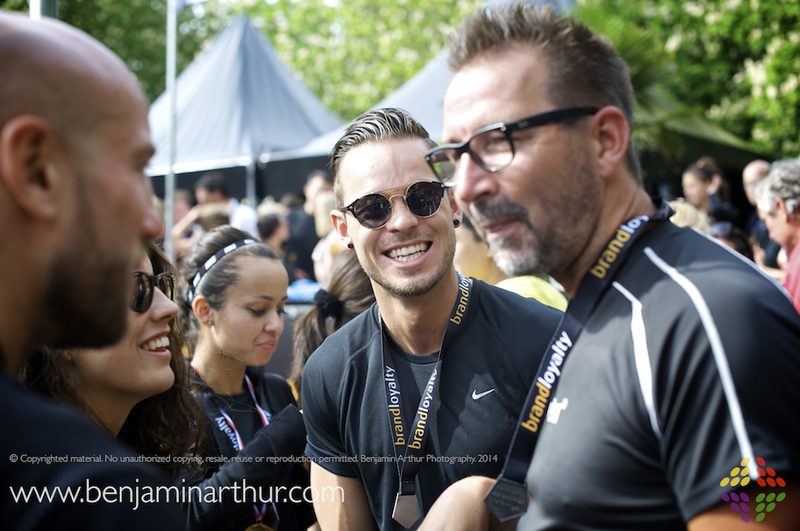 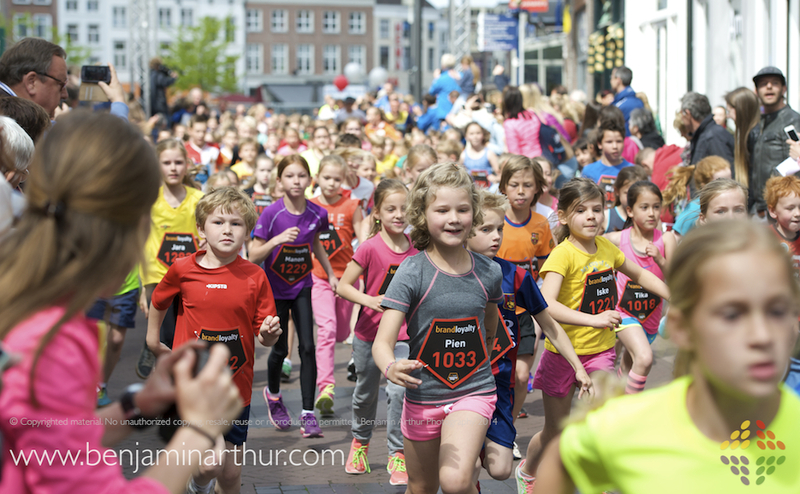 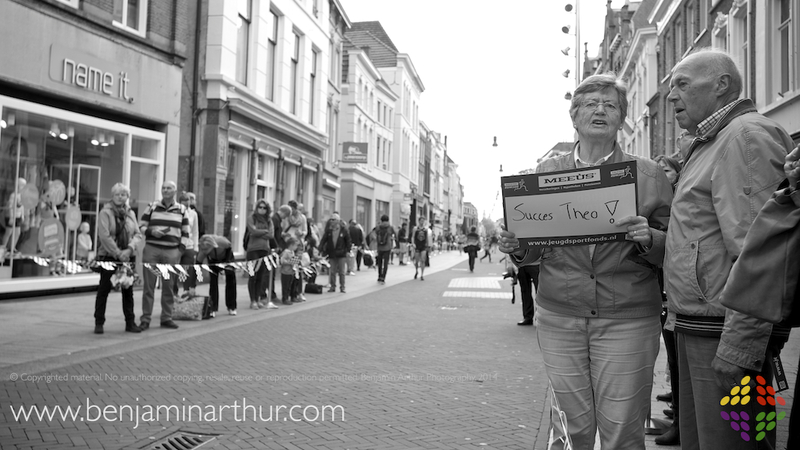 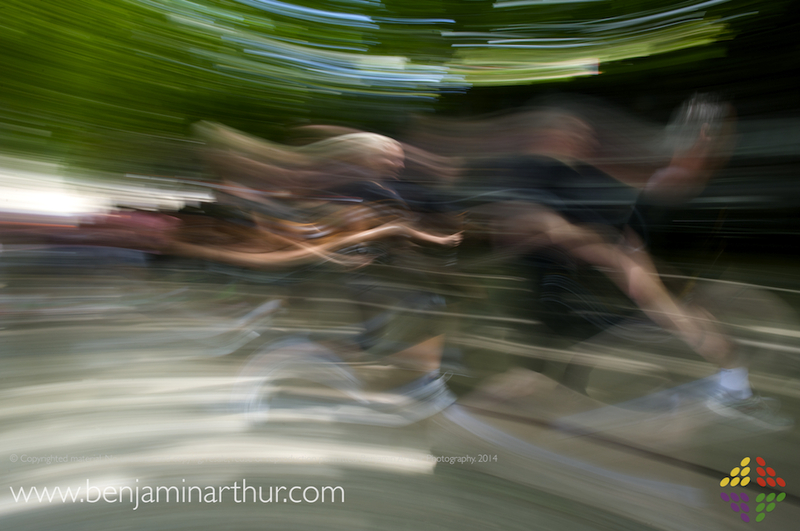 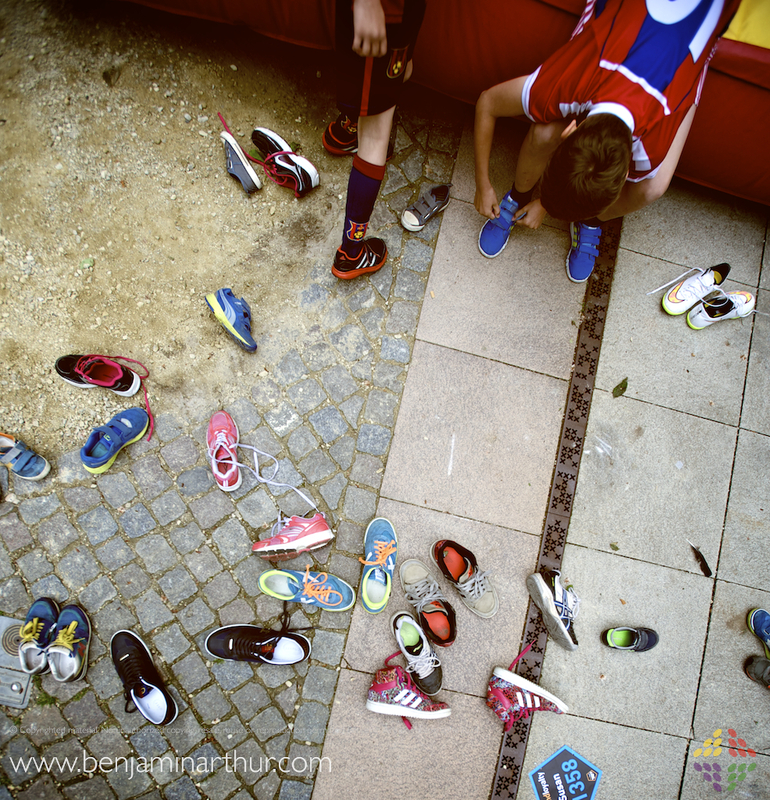 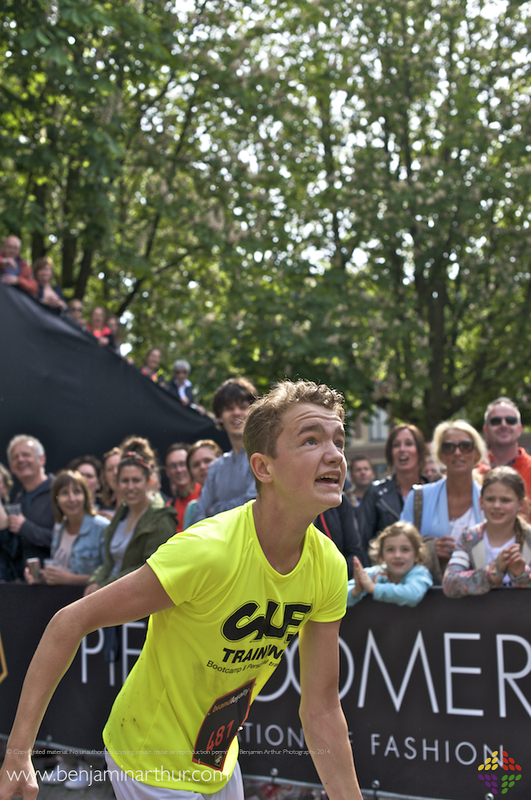 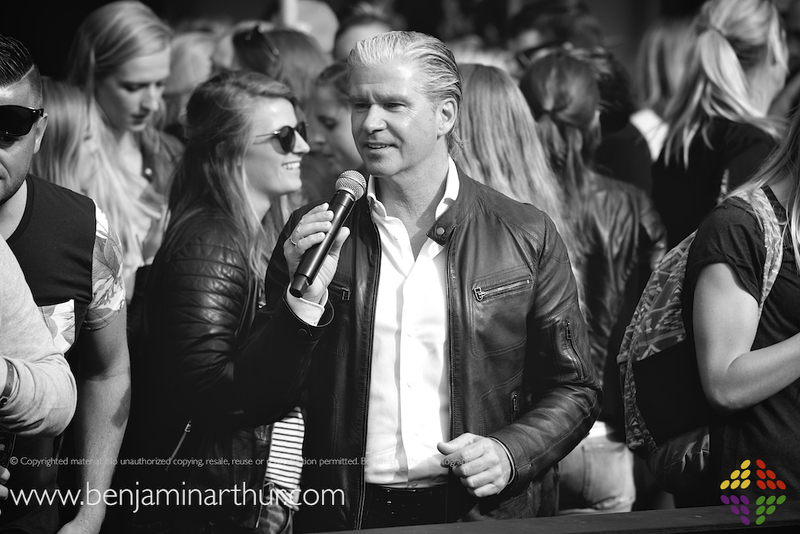 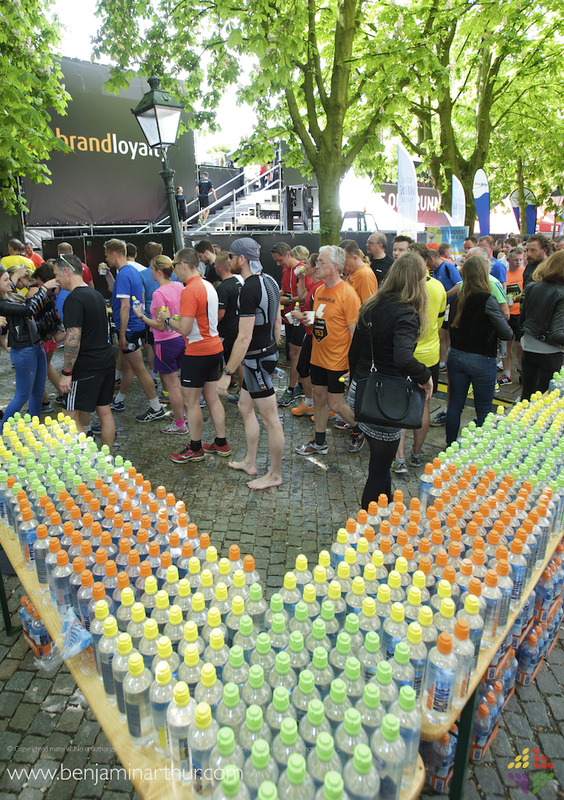 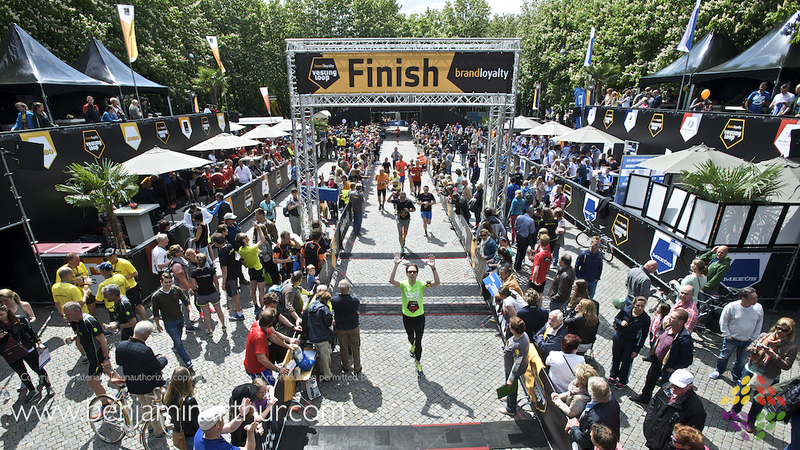 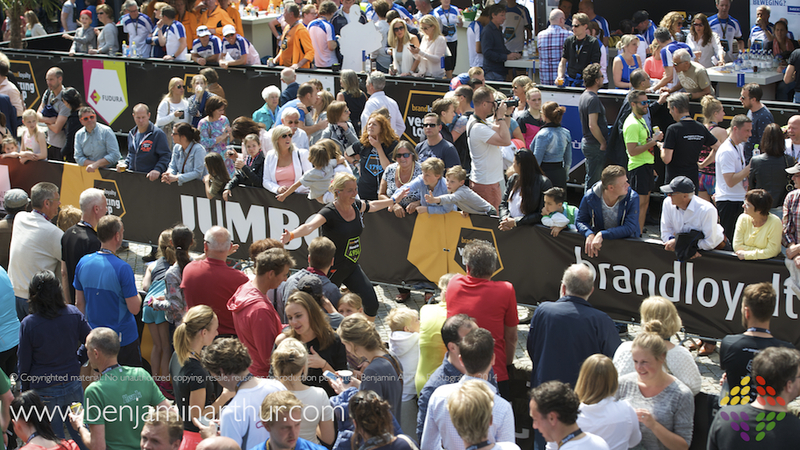 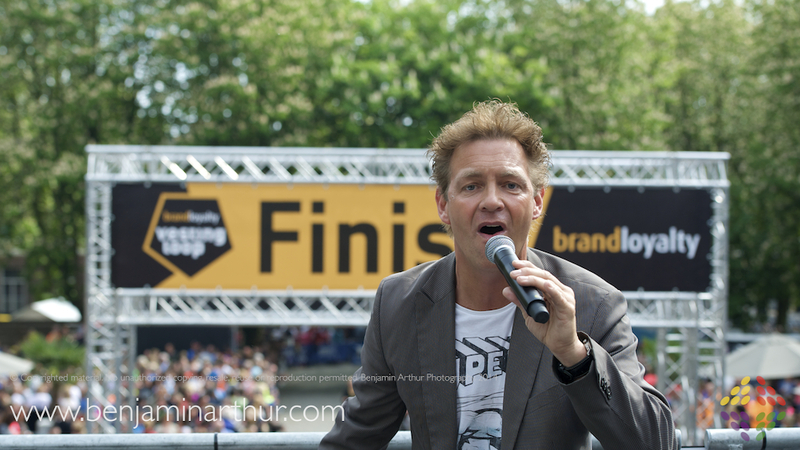 Another year… another incredible Vestingloop in Den Bosch. 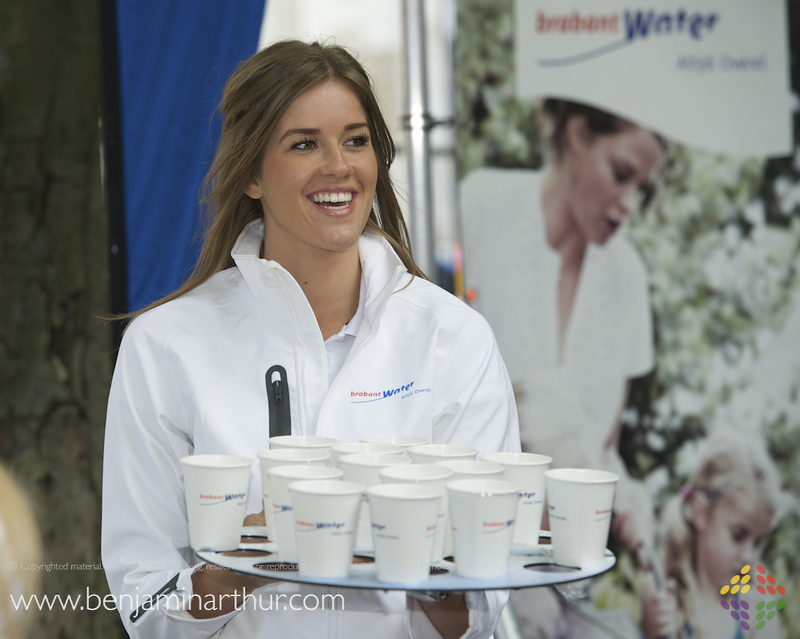 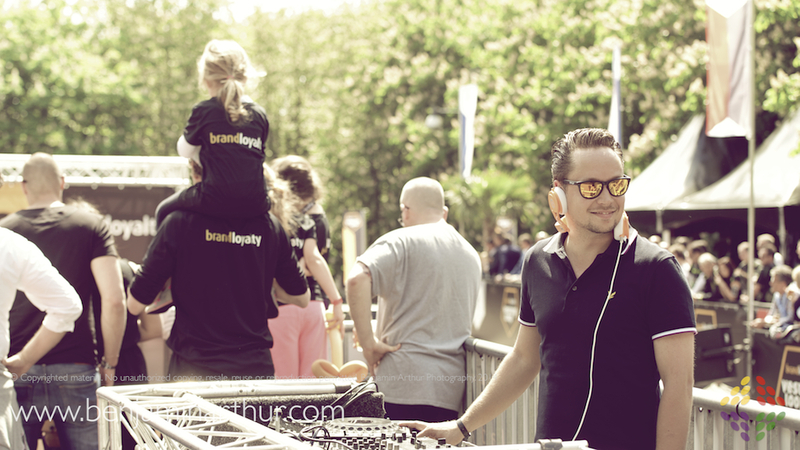 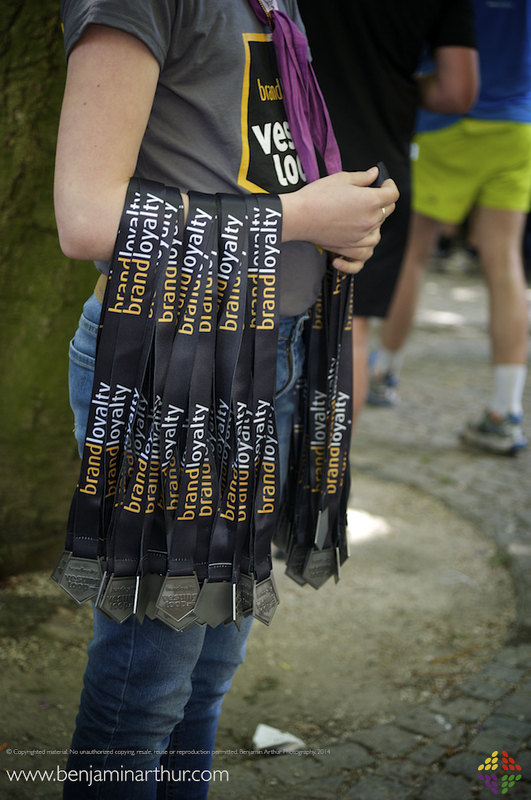 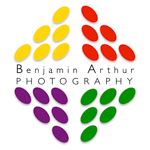 This year, my client, Brand Loyalty were the main sponsors and of course it was bigger and better than ever. 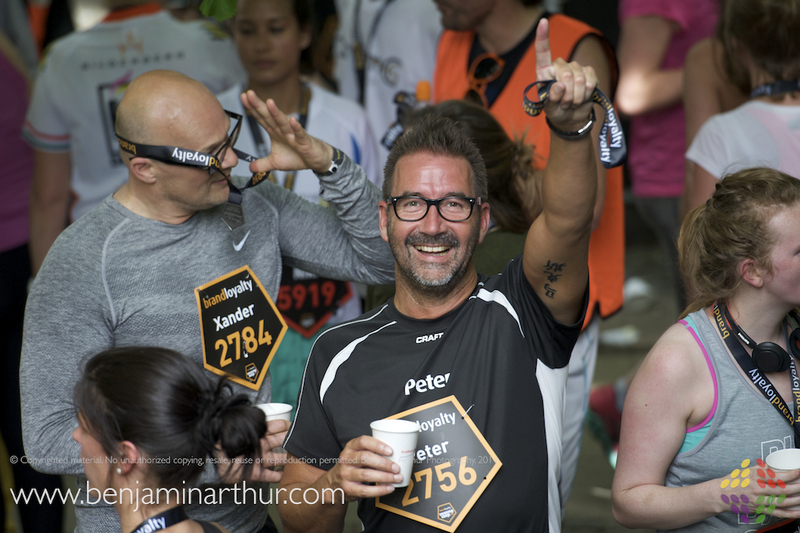 What a fabulous day which I hope has been captured in these images. 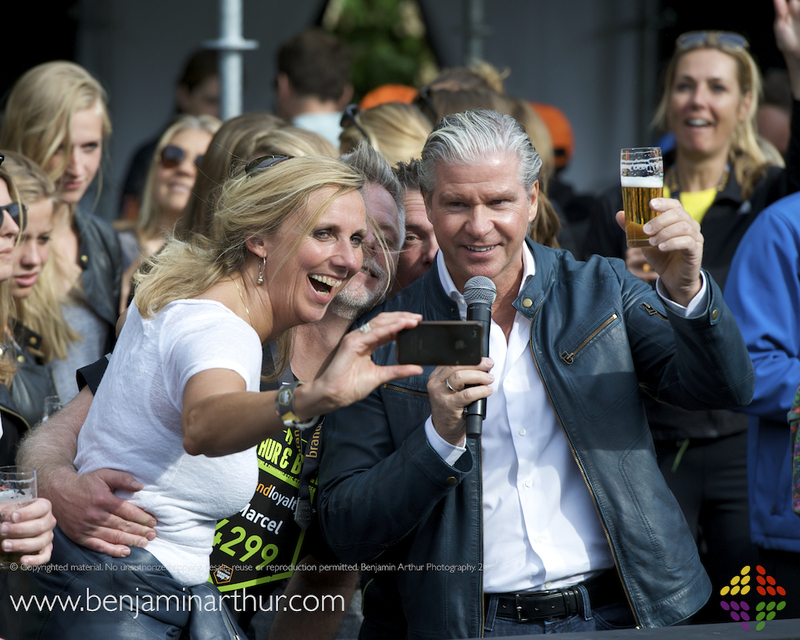 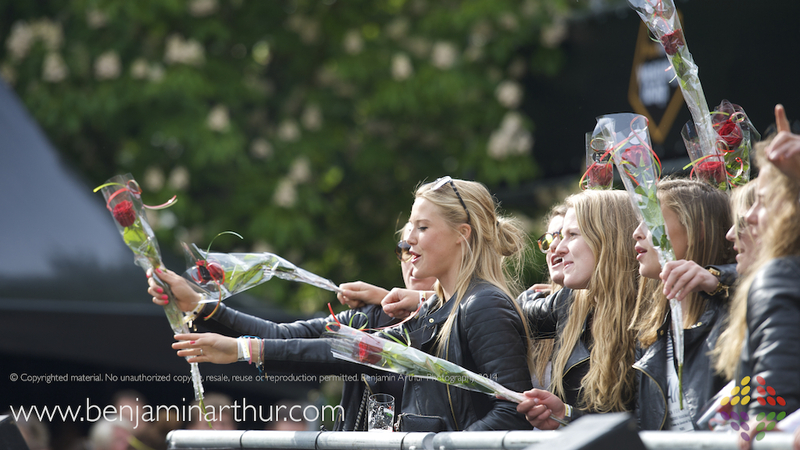 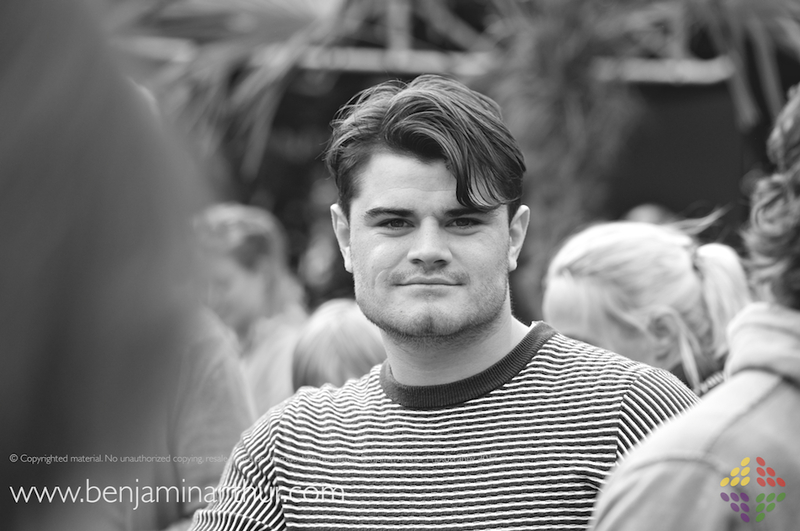 Just a few personal faves from several hundred which captured the essence of the day as the Event Photographer at Den Bosch.